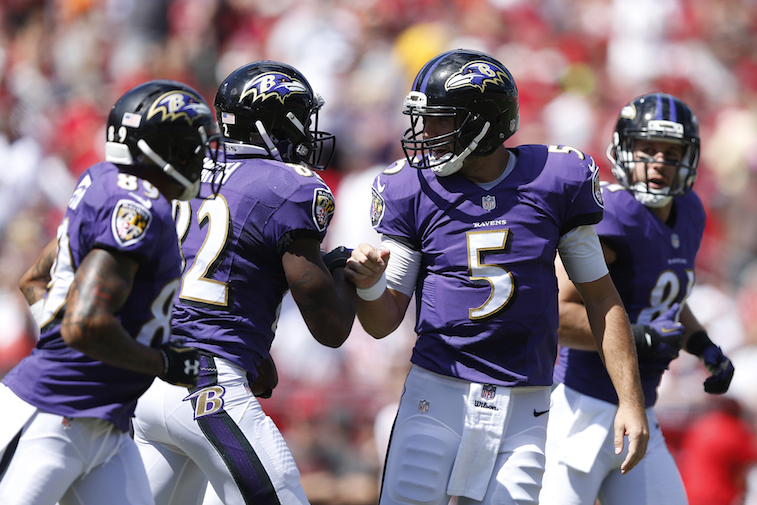 NFL: Which Teams Have the Most Dead Money in 2015? If you follow the National Football League closely, then you’ve probably heard the term “dead money” thrown around a time or two. In the NFL, dead money refers to the salary cap space that accounts for the guaranteed money that was paid to players who are no longer on the team. At its roots, the concept of dead money was designed to ensure that teams have to account for every dollar they spend on player salaries. As you may have guessed by now, dead money is something that drives general managers and owners around the league crazy. It’s money that counts against the salary cap with no return on the field. Essentially, it represents a bad investment on the part of the team. Avoiding large dead money salary cap hits can prove to be extremely difficult – especially for teams that are either Super Bowl contenders or active big-spenders in free agency. In both cases, teams may overpay for a player who they end up cutting, but will still be forced to feel the effects on their salary cap thanks to dead money. 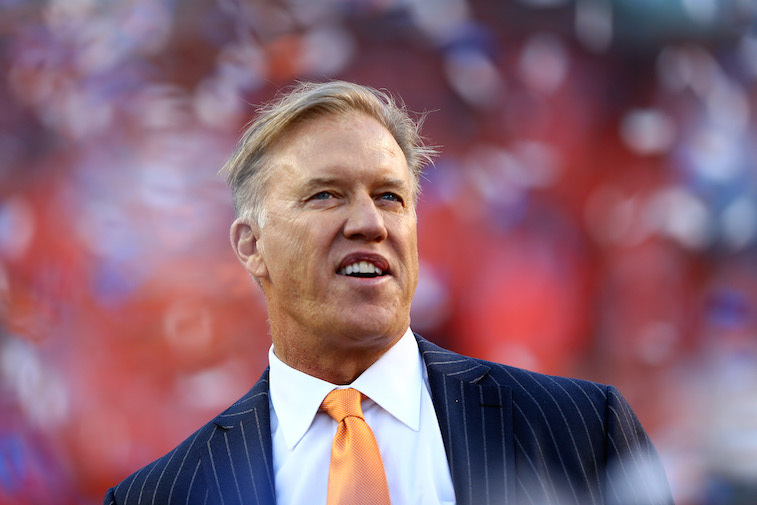 Two of the better general managers in the league at avoiding large amounts of dead money are John Elway (pictured above) of the Denver Broncos and Ted Thompson of the Green Bay Packers. Both men have built Super Bowl contending teams while also managing to be among the top five teams in the league in terms of having the least amount of dead money showing up on their salary cap. The Broncos and Packers are joined in the top five by the Cincinnati Bengals, Jacksonville Jaguars, and Cleveland Browns; three teams that typically don’t spend a lot of money during free agency. While those five teams have done an excellent job of managing their dead money totals, the following five teams have not. Here is a look at the five teams with the highest dead money totals on their salary cap for the 2015 season. The biggest dead money hit the Chiefs’ salary cap is by far former wide receiver Dwayne Bowe, who now plays for the Cleveland Browns. Bowe was one of the best wide receivers in franchise history, but it became clear in 2014 that Father Time had caught up with the former LSU Tiger and the team decided to move on. 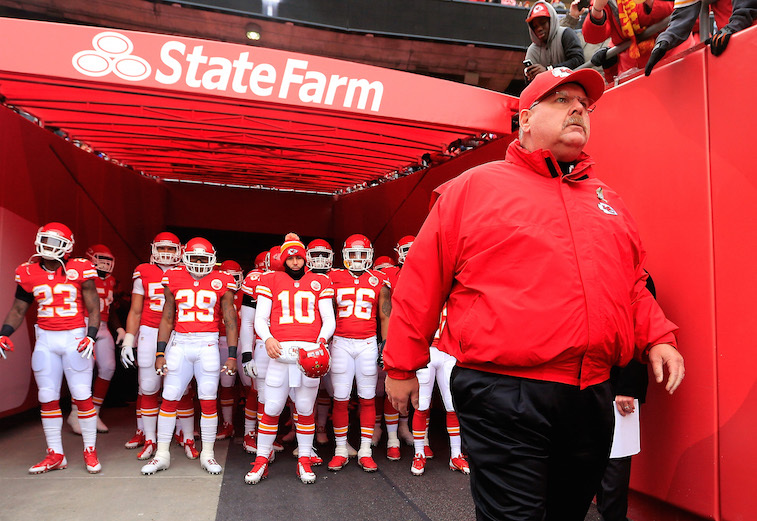 Looking forward to 2016, the Chiefs will be in much better salary cap shape without a $20 million dead money hit on their books. You may be surprised to see the Ravens on this list, especially given the fact that their general manager, Ozzie Newsome, is one of the best front office men in the business. In reality, Baltimore wouldn’t have been on this list had they not wisely chosen to cut former running back Ray Rice after his domestic violence case developed into one of the ugliest situations in NFL history. Like the Chiefs, the Ravens are currently projected to be in much better shape in terms of dead money on their salary cap in 2016 with Rice, Haloti Ngata, and Jacoby Jones all coming off their books at the end of the 2015 season. 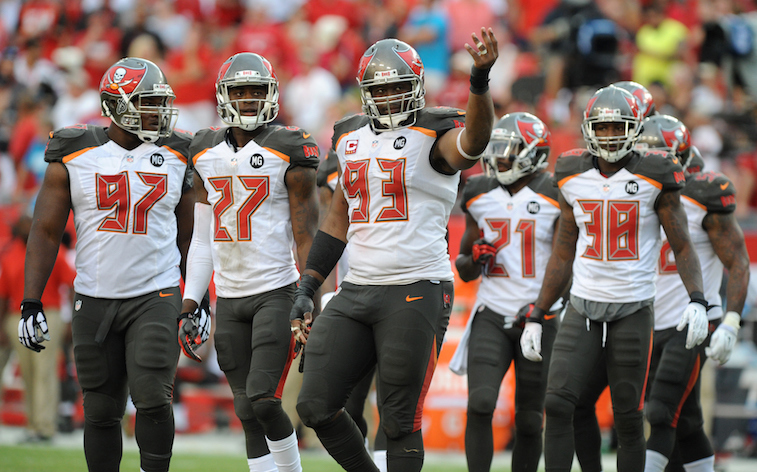 The large dead money figure that is currently on the Buccaneers’ salary cap is almost entirely taken up by five players. The biggest hit comes from former defensive end Michael Johnson, who spent only one year with the team after signing a five-year, $43 million contract prior to the 2014 season. As a team that is in full-fledged rebuilding mode, having their $21.3 million dead money cap hit off of their books will be valuable when it comes to adding free agent talent next offseason. 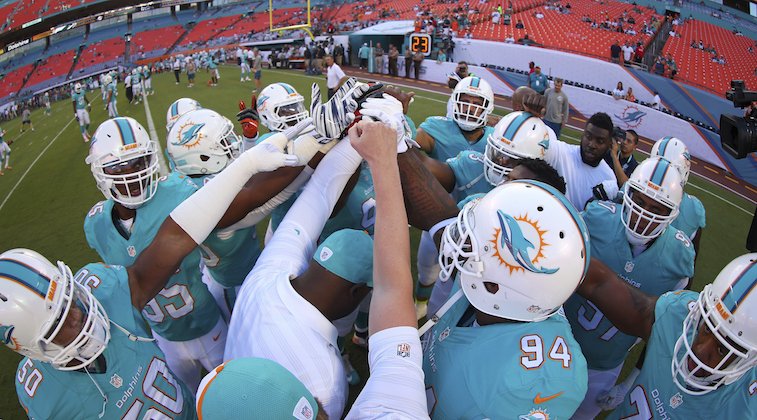 Looking beyond 2015, it is clear that the Dolphins have serious work to do in regards to their salary cap. That is before we even factored in their massive dead money salary cap hit for the 2015 season. Their $22.3 million dead money figure includes seven players with hits of $1 million or more, led by former wide receiver Mike Wallace ($6.6 million) and former inside linebacker Dannell Ellerbe ($6.4 million). Things likely won’t be getting any better in 2016, either. The team already has a $2.8 million dead money hit on the 2016 books for Phillip Wheeler, and given the fact that they are currently projected to be well over the 2016 salary cap, they will likely be forced to make multiple cuts, thus taking on more dead money to get their cap situation squared away. With that being said, restructuring defensive tackle Ndamukong Suh’s contract, which is set to have a cap hit of $28.6 million in 2016, would help alleviate some of their problems. 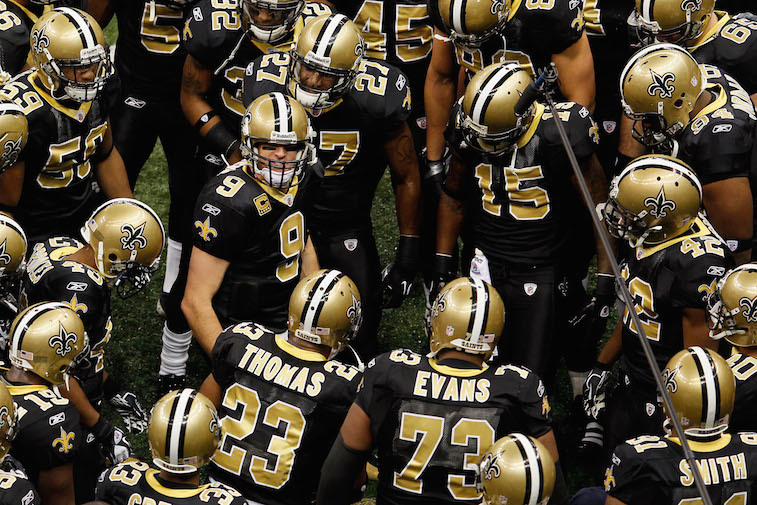 Simply put, the Saints have a lot of work to do to clean up their salary cap situation. And the fact that they have close to $29 million in dead money on their books for the 2015 season isn’t helping matters, either. The biggest hit comes from former tight end Jimmy Graham, who was traded to the Seattle Seahawks this offseason, but he is joined by three other former players – Ben Grubbs, Junior Gallette, and Curtis Lofton – who all have dead money hits of $5 million or more. The outlook for their salary cap situation in terms of dead money isn’t much brighter for 2016, either. They already have a dead money hit of $12.1 million scheduled for Gallette, and it’s a near guarantee that the team will have to make additional moves that will in turn create additional dead money for 2016. If things don’t get better for them from a salary cap standpoint in the near future, we could be witnessing the end of the Saints’ run as one of the top teams in the NFC. All salary cap data courtesy of Spotrac. For a complete list of every team’s dead money total for 2015 click here.